We are proud to welcome a number of new Therapists to our team at Handcross. Jenny Stringer, is an Acupuncturist and has graduated from the International College of Oriental Medicine. 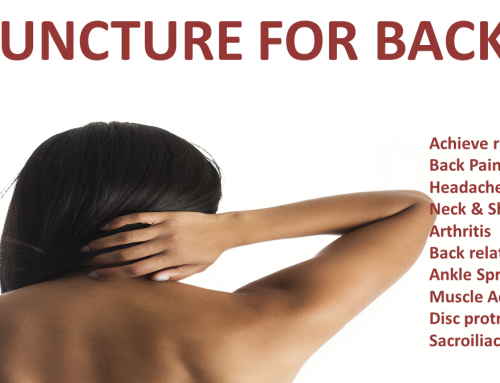 Jenny became interested in Acupuncture after receiving treatment and discovering the benefits of Acupuncture first hand. Jenny will be at Fountain Therapies on a Monday & Thursday afternoon from 2.00-6.00pm. Karen Brown, counselling, offering a warm, non-judgmental environment, Karen will assist you in exploring the thoughts and feelings that have brought you to counselling. She works in a person centred, solution focused and integrative way, allowing you to look at the way in which you deal with situations in your life, with a view to changing the way you feel and think about them. Please contact us for Karen’s availability. Joan Wallis, Kinesilogy, Reflexology, Aromatheraoy and Swedish Massage. Joan is locally based and has been offering treatments for a number of years. Please check for Joan’s availbility. Sarah McCabe, Beauty Therapist and Nail Technician, Sarah is a fully qualified Beauty Therapist and Nail Technician. Sarah started working mobile from October 2013 but feel that she is now ready for a new challenge. When she was offered the opportunity to work from Fountain Therapies it was an opportunity she says “I couldn’t resist.. Although I’m a full time mummy at the moment that works occasionally mobile.. I’m really looking forward to taking the next step and expanding Beautiful you”.